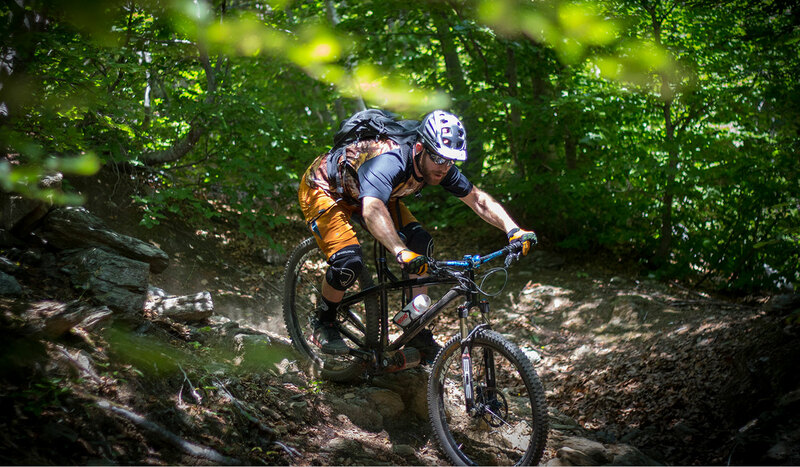 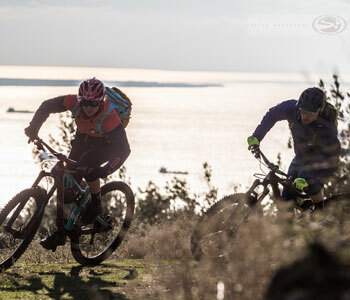 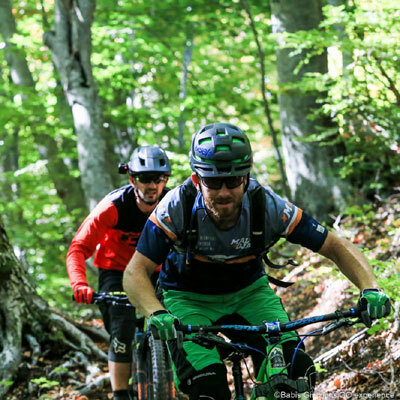 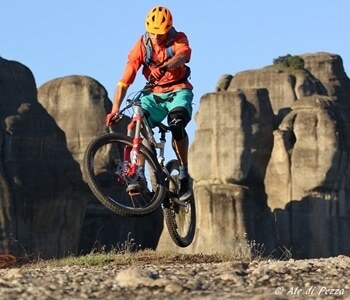 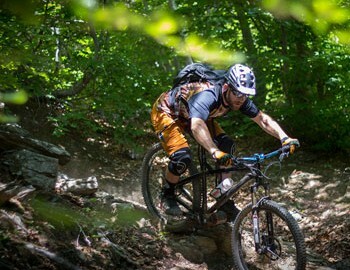 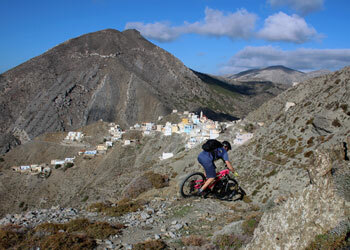 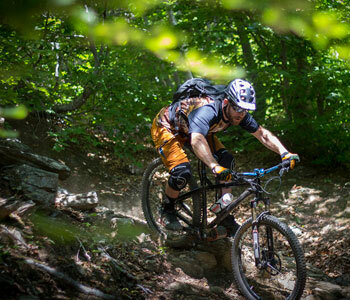 Guided / Multi-Day / All Mountain: A great biking holiday by Outline Adventures on famous Mt. 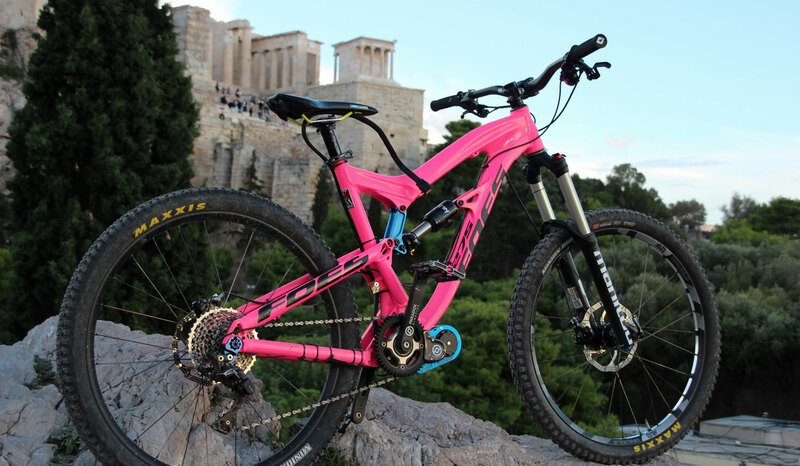 Olympus, combined with Thessaloniki. 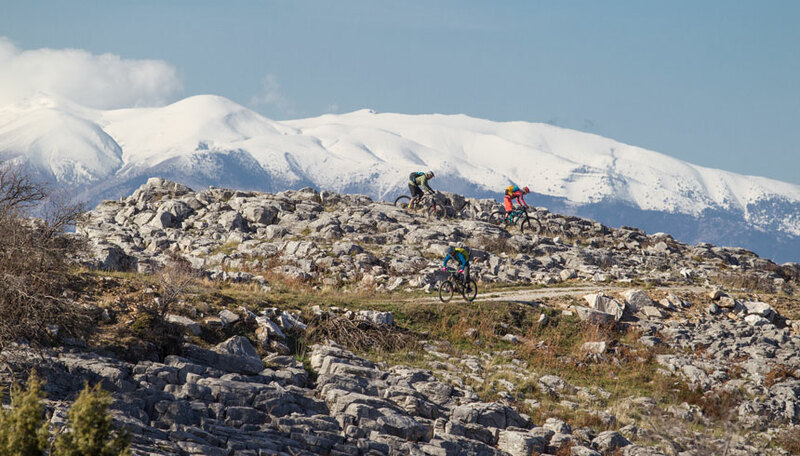 Pristine nature and a solitary riding experience await you on Mt Olympus, one of the most famous and recognizable mountains in the world, stomping ground of Zeus himself. 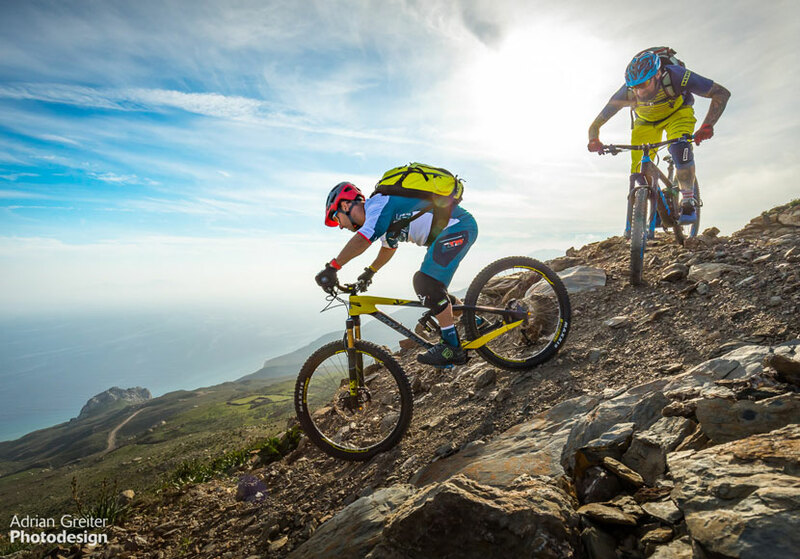 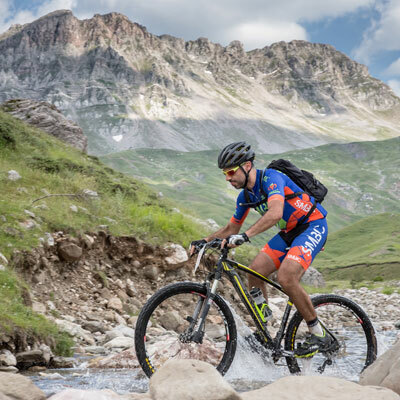 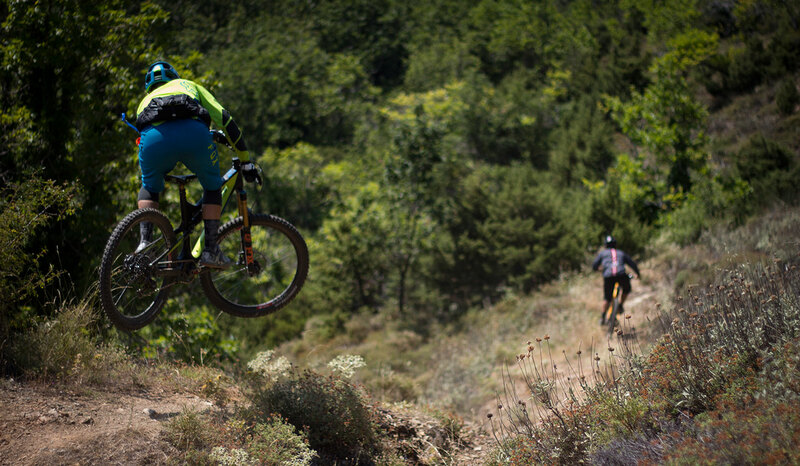 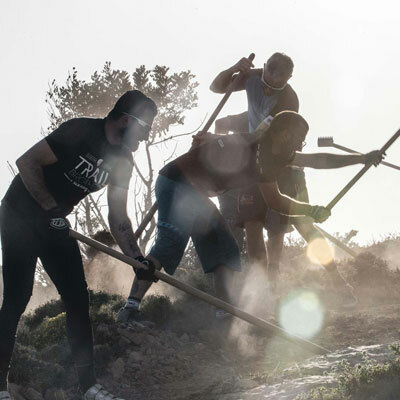 Take on the challenging climbs and enjoy the rewarding trails on your descent from 2000 m back to the sea. 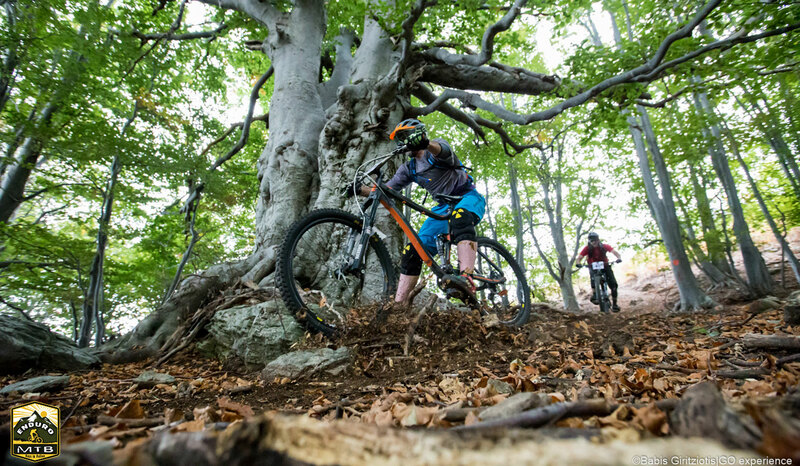 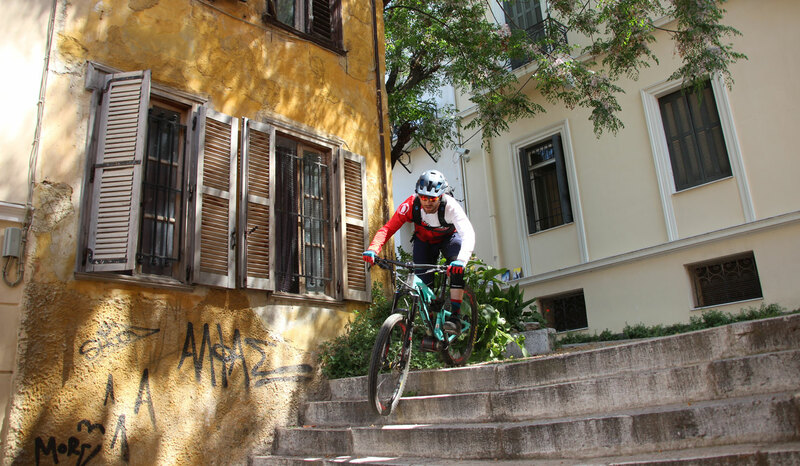 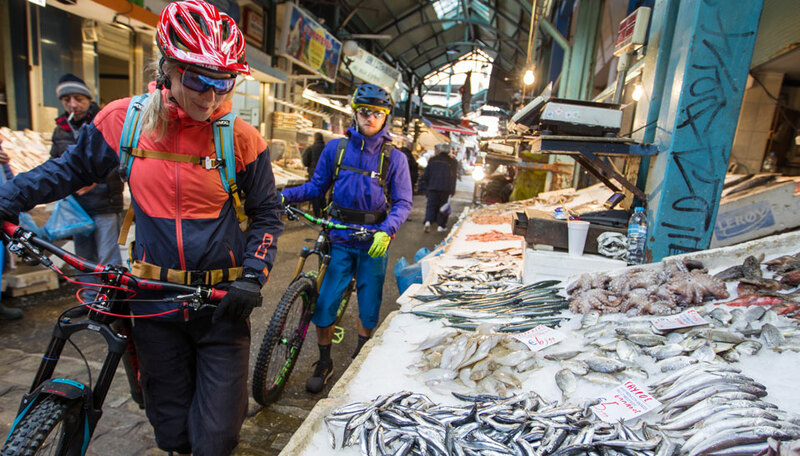 Thessaloniki, the second biggest city in Greece, offers bikers a myriad of great trails within a stone’s throw of the city. 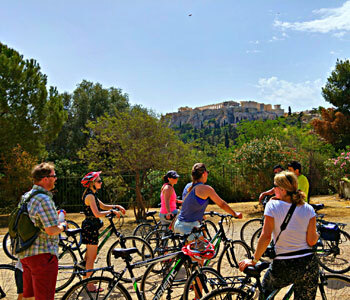 The bustling city itself has an exciting array of outings on offer with its numerous historical monuments, shopping malls and vibrant nightlife. 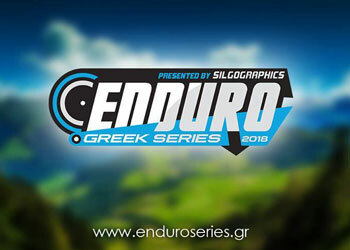 Lose yourself in the world of myths and legends, your guide will show you the best selection of trails in northern Greece accompanied by unique cultural treasures and introduce you to the typical Greek lifestyle. 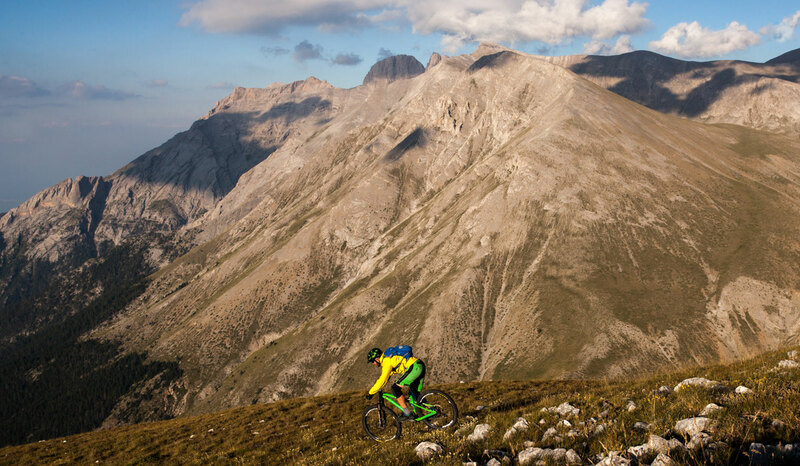 Are you ready for a one of a kind bike adventure? 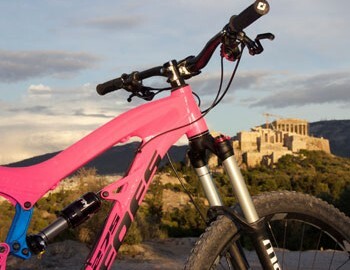 Come to Thessaloniki and Mt. 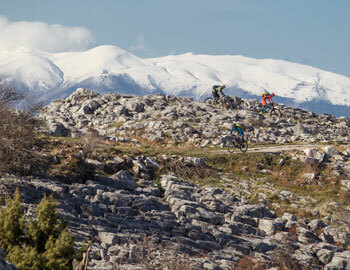 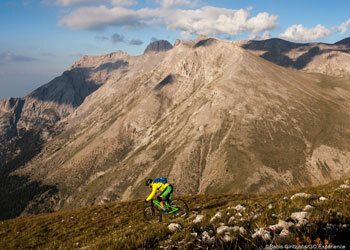 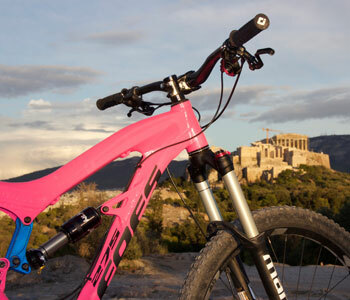 Olympus and ride the Trails of Zeus! 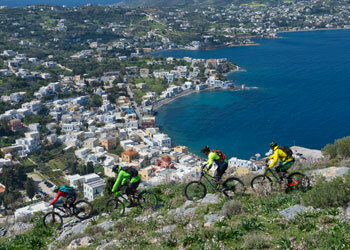 Off to Hellas! 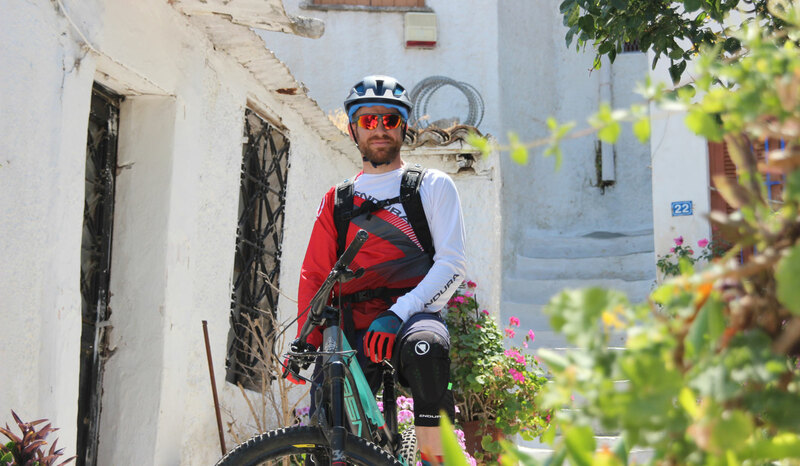 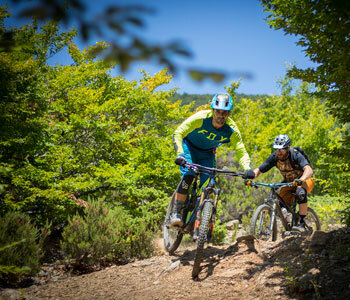 Mainly family-owned lodges and small hotels, mostly members of Greece Bike Hotels, an organisation that consults and develops accommodation units, as bike friendly hotels. 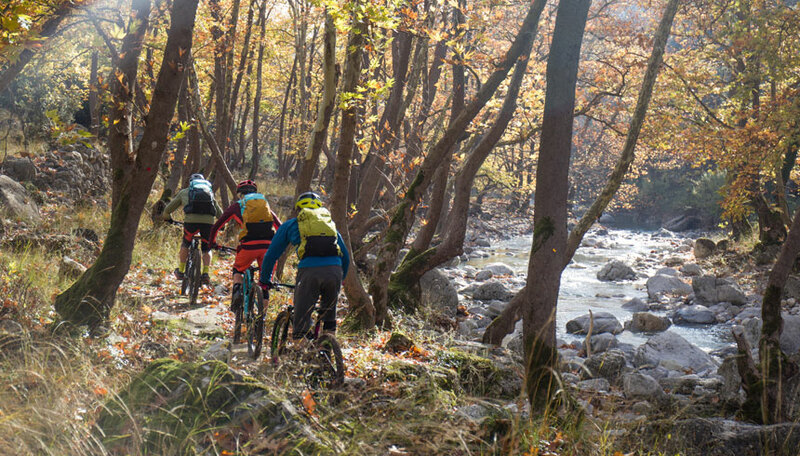 GBH ensures that its members-hotels have the facilities needed for bike travellers and their bikes, to provide the best quality services for them.